Come see our representatives this weekend at The Las Vegas Hilton Hotel for the 2011 APRA International Big R Show. This event is one of the largest automotive remanufacturing shows in the world-going on now until October 31st! 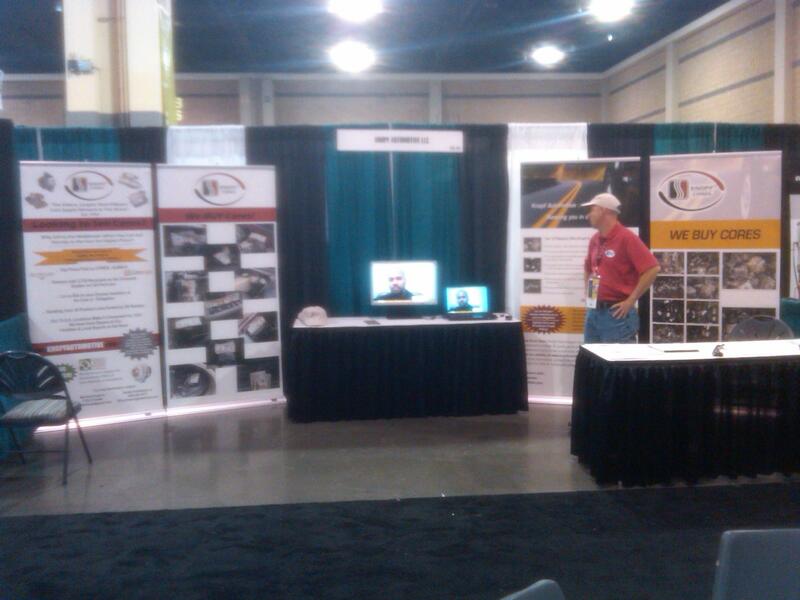 Come Visit us at the ARA Convention & Expo in Charlotte, North Carolina! We'll be at booth #229-231. Now through Saturday!! Join us this weekend at ARANY, the Automotive Recyclers Association of New York Convention & Trade Show. We'll be there September 23rd and 24th, at The Saratoga Hilton and Saratoga Convention Center. Don't miss out! Come see what Knopf has to offer you! 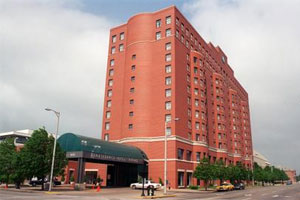 We'll be at CMAR (Central Midwest Auto Recyclers Convention and Trade Show) this weekend, September 23rd & 24rd, located at the President Abraham Lincoln Hotel and Convention Center in Springfield, Illinois. Hope to see you there!! 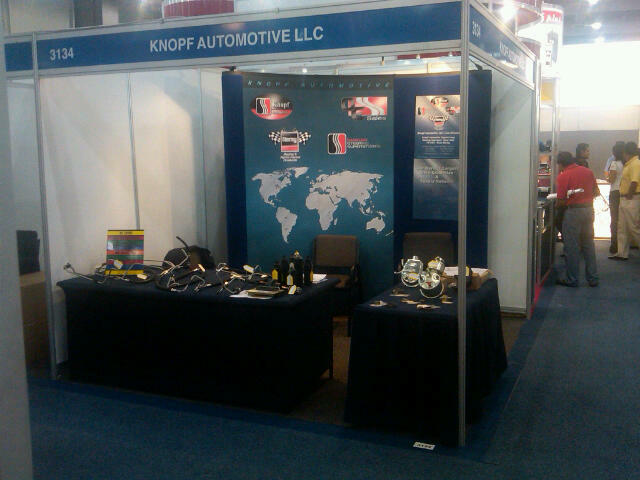 Come see us at the International Expo RUJAC 2011- Guadalajara, Mexico, Sept. 7th - Sept. 9th! Looking to Sell Cores? Help Promote the Environmental Efforts of Auto Recyclers & Associations Today! Are you a recycler looking to sell your cores? 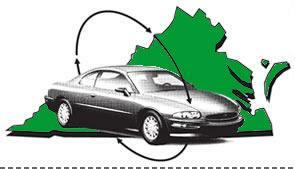 Knopf partners with 2,755 recyclers on the Coremate system from Car-Part.com. We can bid on your excess inventory at no cost or obligation! Highest prices paid! On August 27th-28th, head to Charles City, Virginia to see us at the Virginia Automotive Recyclers Association (VARA) Trade Show! Knopf is proud to promote the environmental efforts of auto recyclers and associations! Come see us on July 22nd and 23rd at the FADRA Convention & Trade Show- located at the Trade Winds Island Grand Resort in St. Petersburg Florida!